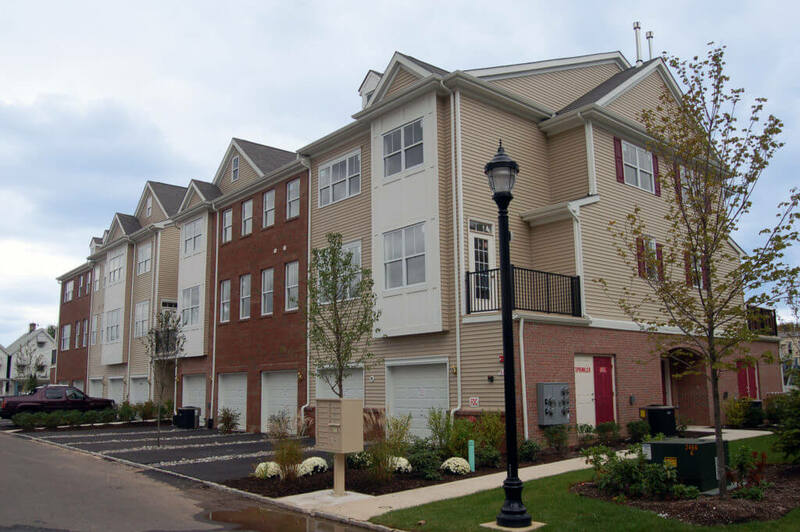 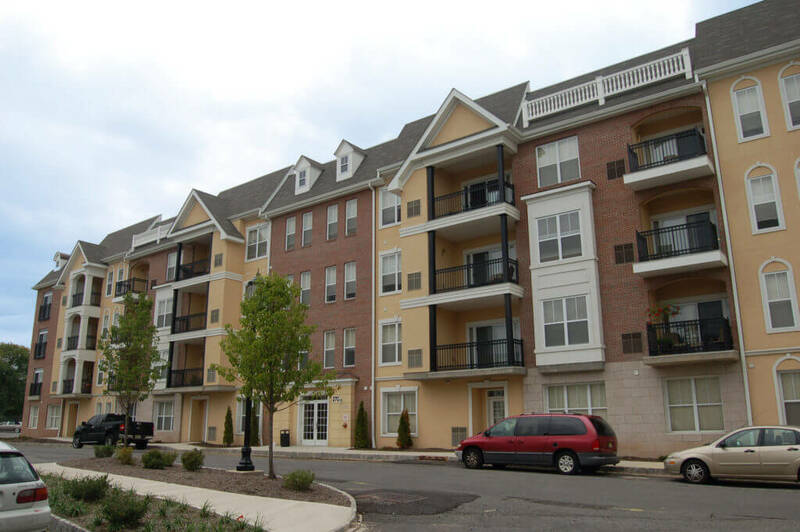 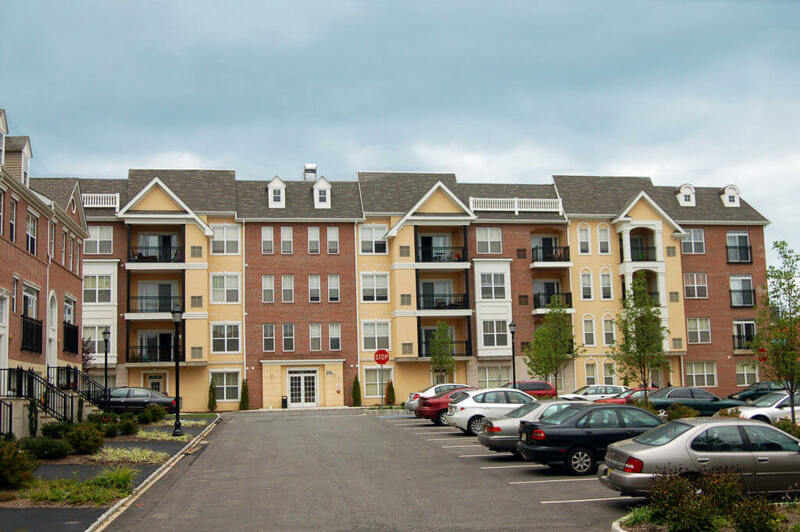 The Federal Hill multi-family building is part of a transit village planned for an urban infill site in Perth Amboy, New Jersey. 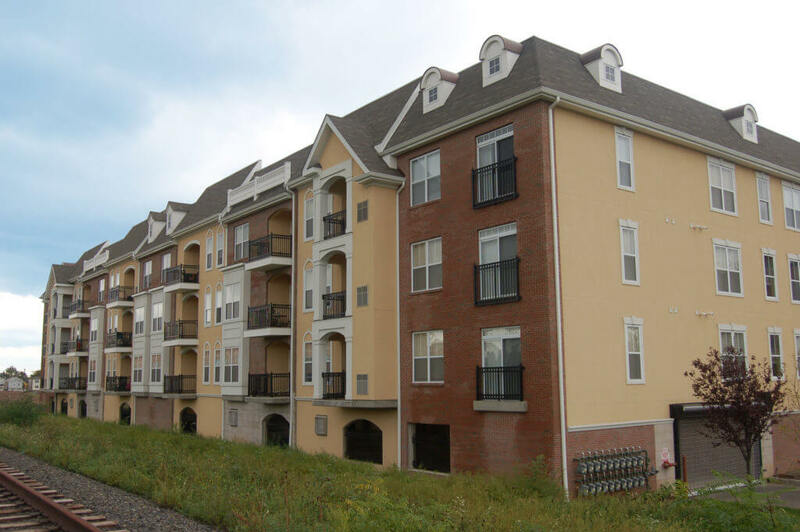 The building includes forty, two-bedroom units over covered parking. 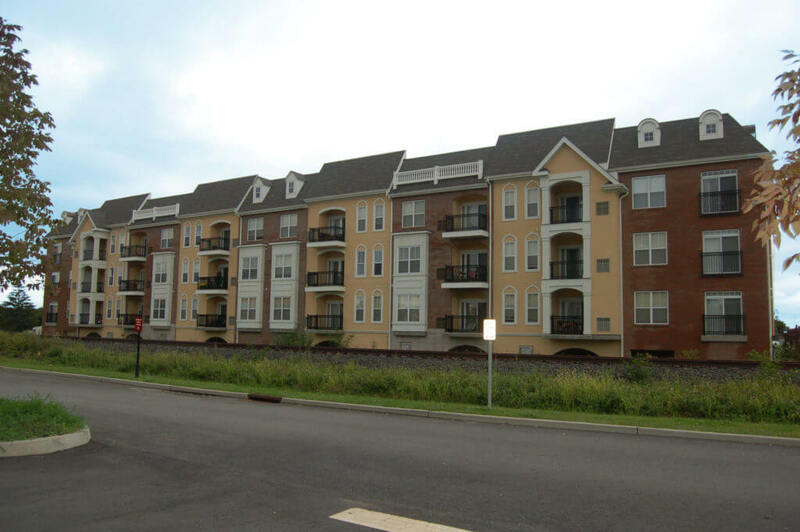 The facade of the building has been designed to echo the traditional row house architectural stock found throughout Perth Amboy.